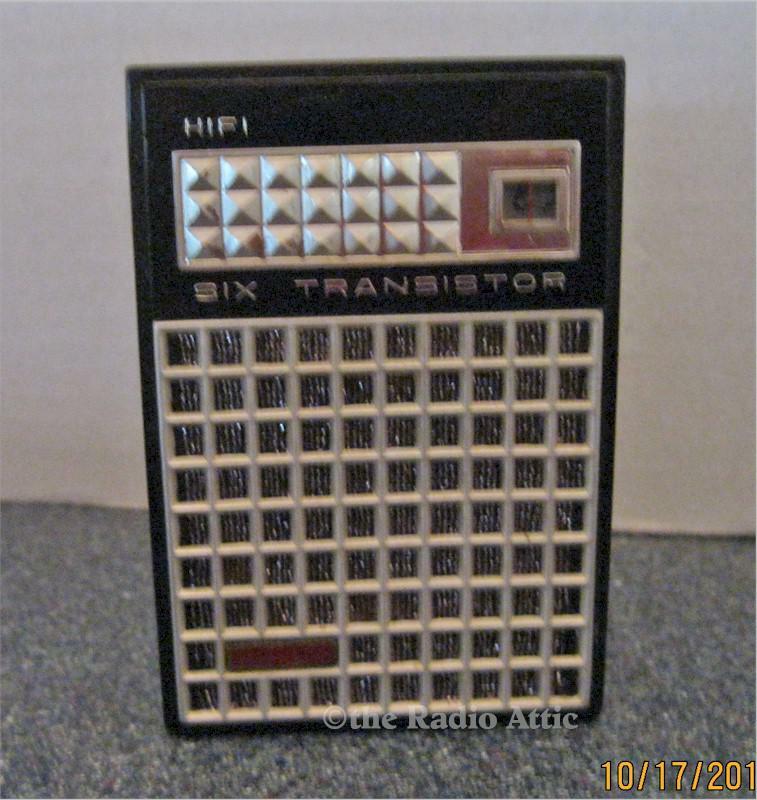 Vintage rare Star-Lite HiFi AM six-transistor pocket radio with nice great shape leather case, and ear phone with case. Restored with new electrolytic capacitors, tuned circuits, and new battery clip for standard 9 volt battery (battery not included). Cleaned inside, and out. The radio receives lots of AM stations across the entire band, and the audio is clear, and goes to full volume. There is one chip in the top right rear. Shipping: $8 Domestic only. You are visitor number 383 to this page.